The Hotel Antinea is located in the heart of Quito's commercial and banking districts and close to the best restaurants, bars, and shops in Quito. It is situated just a short walk from two of Quito's principal parks: Carolina and Ejido. 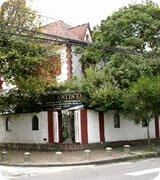 The hotel is also only 15 minutes from both the historical center of Quito. Antinea Hotel in Quito offers beautiful rooms with such comforts as cable TV, Internet connection, room service and more. 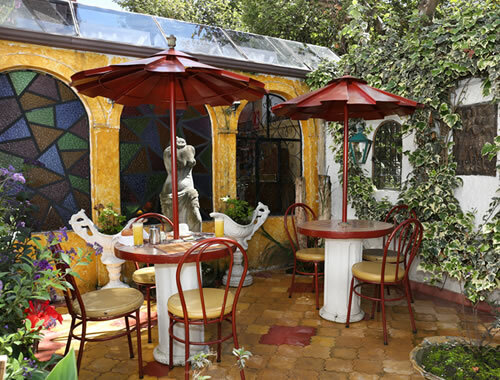 The hotel is divided into two sections by a lush garden where guests are welcome to relax. 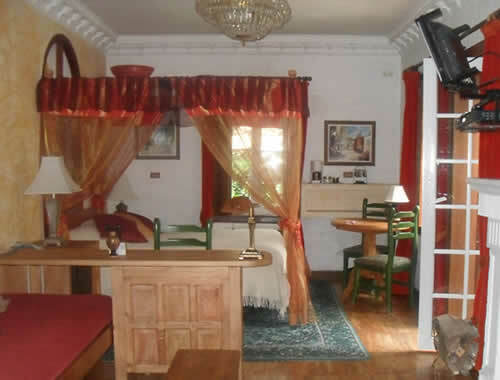 On one side of the hotel are the beautifully furnished and fully carpeted suites. On the other side of the hotel, a staircase takes you up to the private, roomy and sunny apartments.